 Create a succulent planter with Tonkadale staff at Unmapped Brewing. $50 – Includes all materials and one free beer or craft N/A beverage. Multiple container options will be available. Materials include container, plants, soil and pebbles. Plus 10% off your next succulent purchase at Tonkadale.